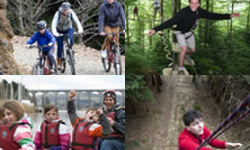 There are 25km’s of trails to choose from all car free, through stunning woodland and historic sites. 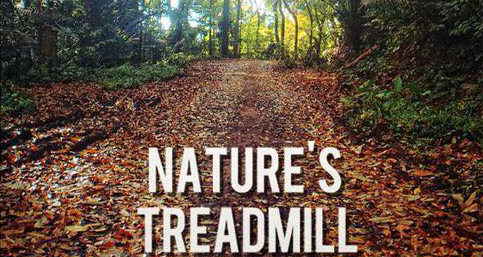 There are gentle undulating routes and challenging hills to tackle. Pop into the centre to grab a map or advice about great routes. 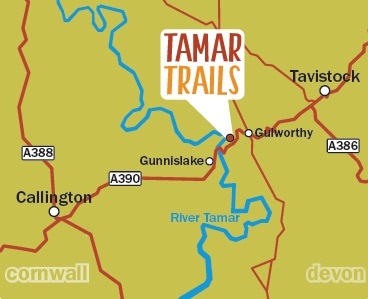 The Tamar Trail Runners club meet weekly for those who want to be social, plus each Saturday we host a Parkrun at 9am. 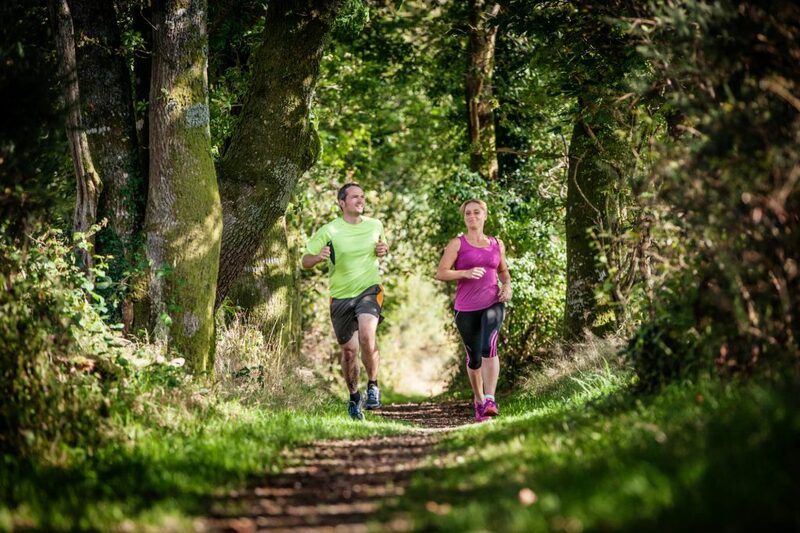 Join the running club at Tamar Trails. 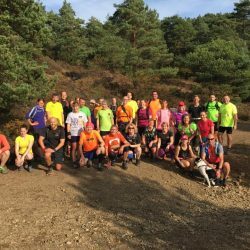 Join a running fitness session. 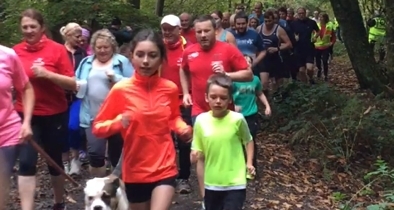 Join us for the Parkrun every Saturday morning.